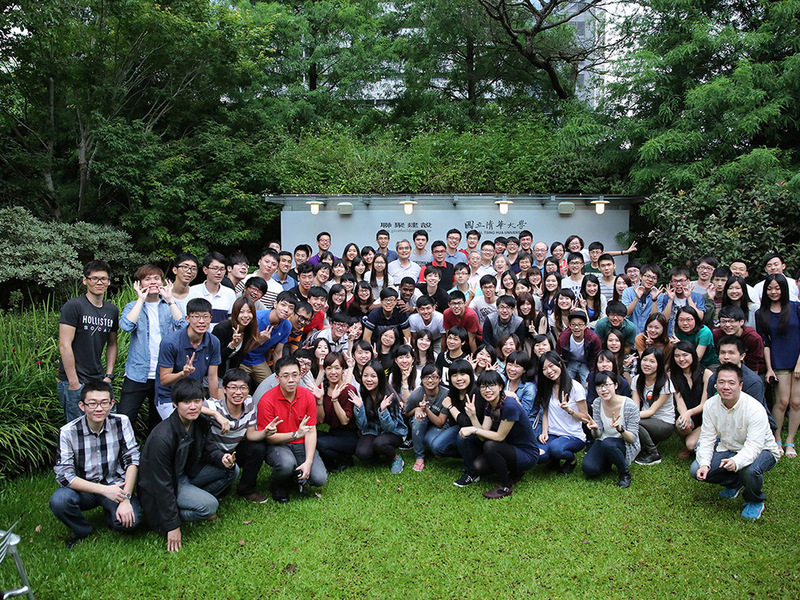 Together in brining warmth towards a new year, Lien Jade Group urges more love to the society. Though the Lunar New Year is approaching, however, there are still many less fortunate families who struggle financially and seeking aid. 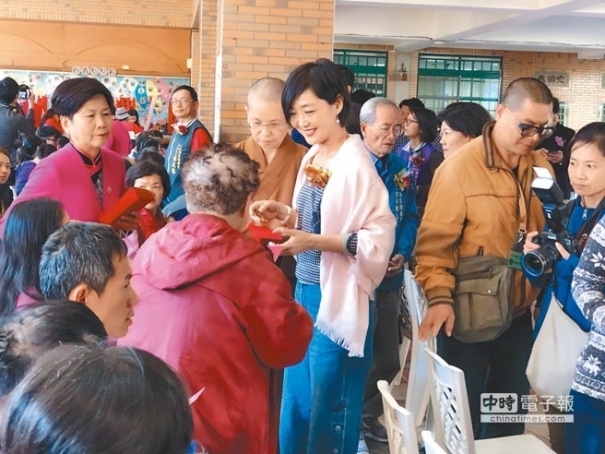 In an attempt to help these families in need, The Buddhist Huizhong Temple along with Lien Jade Group jointly sponsored a special warming event featuring the infamous Laba Congee. 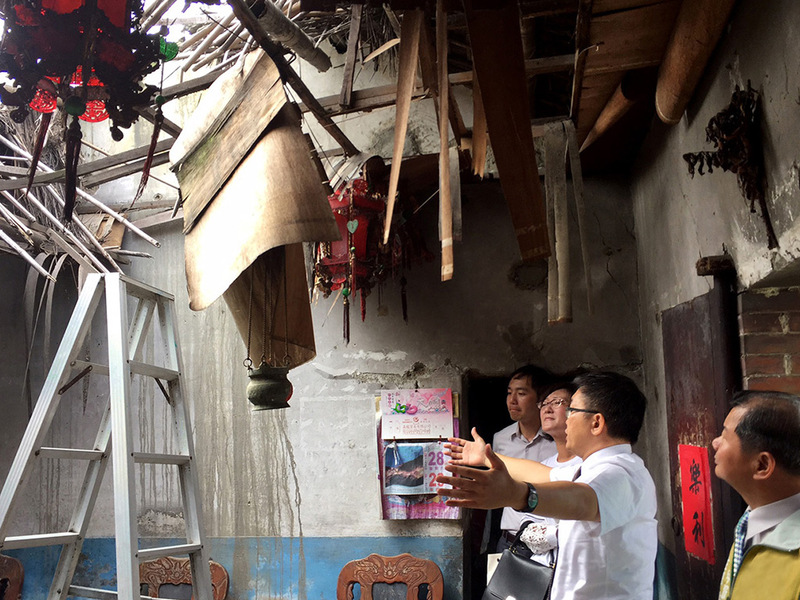 Months before the event took place, volunteers from Huizhong Temple have visited these families living in poverty hoping to better understand their needs. Both Lien Jade Group and Huizhong Temple wishes to not only provide aids to these families but to encourage their faith in humanity and looking forward to a better tomorrow. 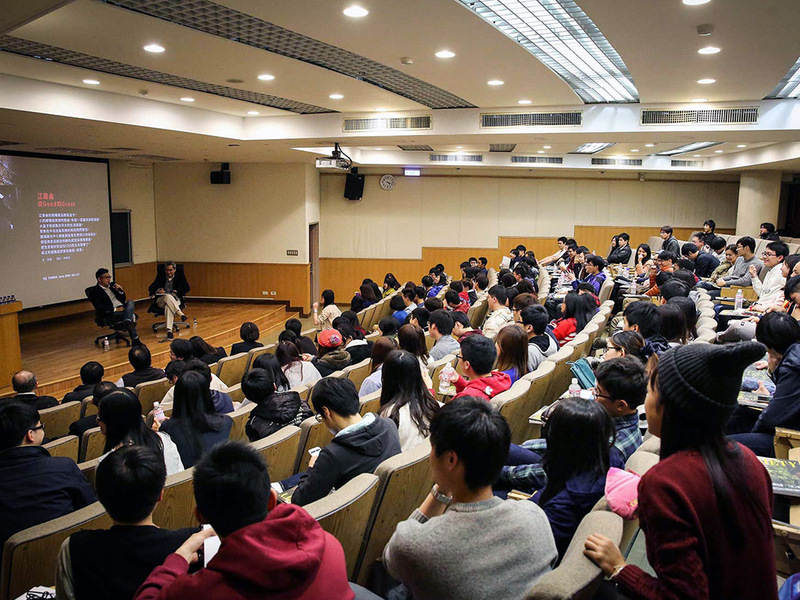 The event was held at Shu-Yi National Elementary School in the south sector of Taichung City; the school was filled with rich history and known for its beautiful, traditional Minnan styled architectures. 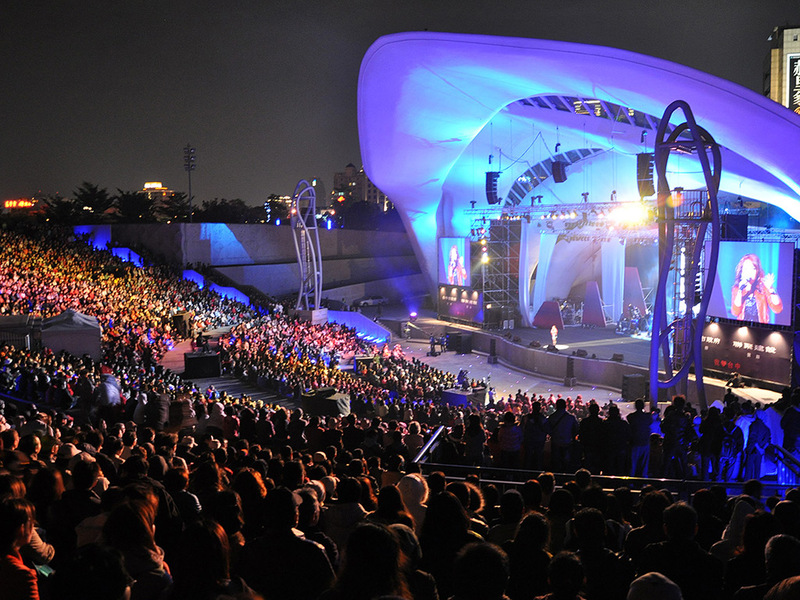 To compliment the setting and the event, the school’s traditional Chinese Orchestra brilliantly performed harmonic melodies, soundly representing a sense of cohesiveness and togetherness of the society. Not only did the event provided those in need with the daily essential supplies and monetary aid, it too featured community volunteers to carry out free haircuts, free clinics, puzzle games, and the storytelling. Lastly, families attending can enjoy the warm Laba Congee followed by prayers for a good new year to come. 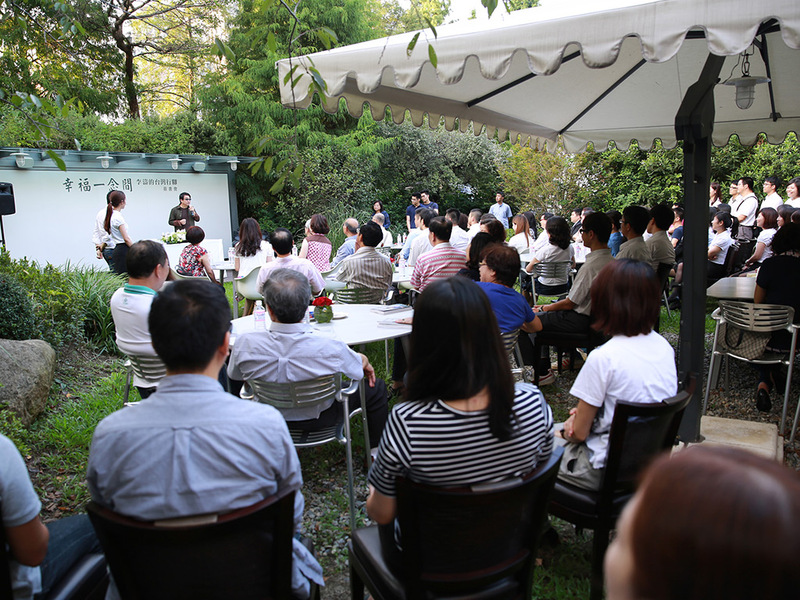 Lien Jade Group has long been lending a helping hand for public welfare needs in similar events over the years. This year, the event was led by Rola Chiang, wife of Weilun Chiang, Founder of Lien Jade Group, along with Gerine Wang, General Manager of Business Operations, among others. Cheers and laughter were shared among the event attending children as Rola shared lively storytelling with her humorous and beautiful portrayal of the characters in the children’s book.